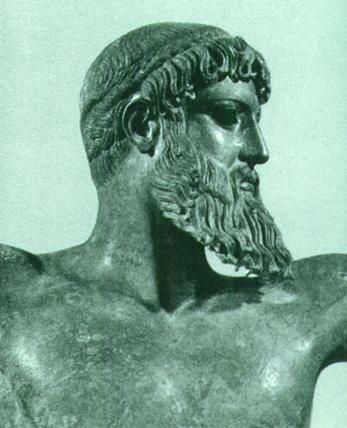 Zeus Exploits: End of the Rainbow! 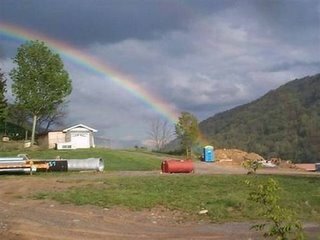 So, the end of the rainbow is a port-a-john? A pot of gold is in the eye of the beholder - yuck!